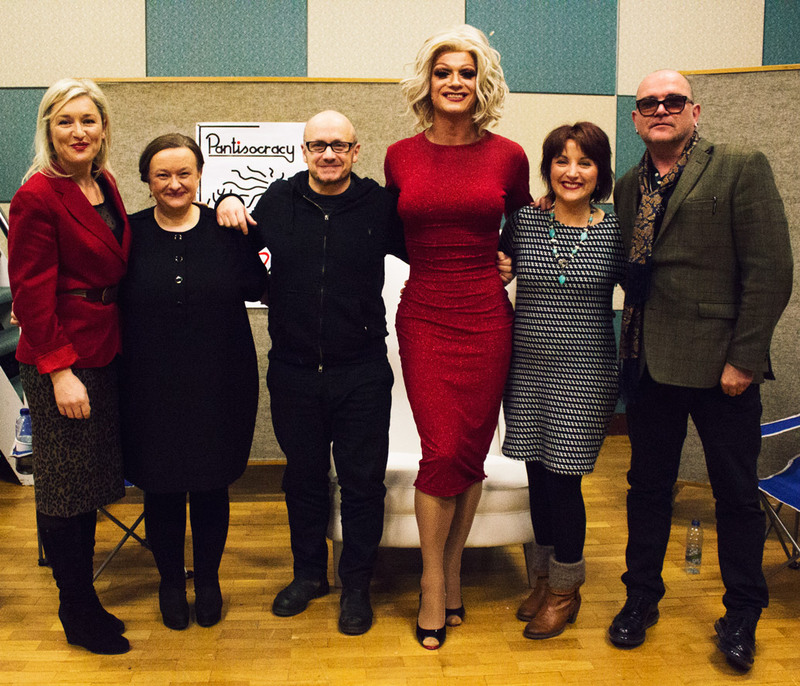 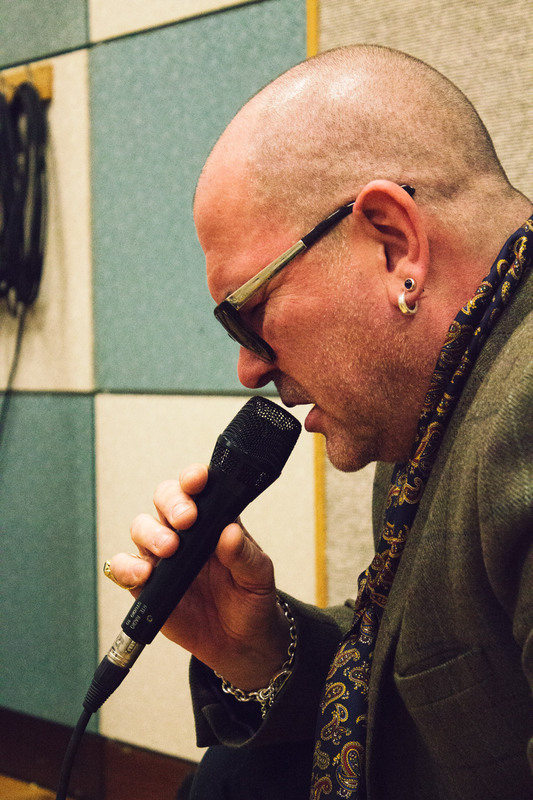 For a special Christmas Day edition of Pantisocracy – host Panti Bliss is joined by film maker Lenny Abrahamson, performer Gavin Friday, Grace Toland, Director of ITMA, Sean-Nós singer Róisín Elsafty and artist Amanda Coogan for a ‘cabaret of conversations’ about home, memory and belonging. 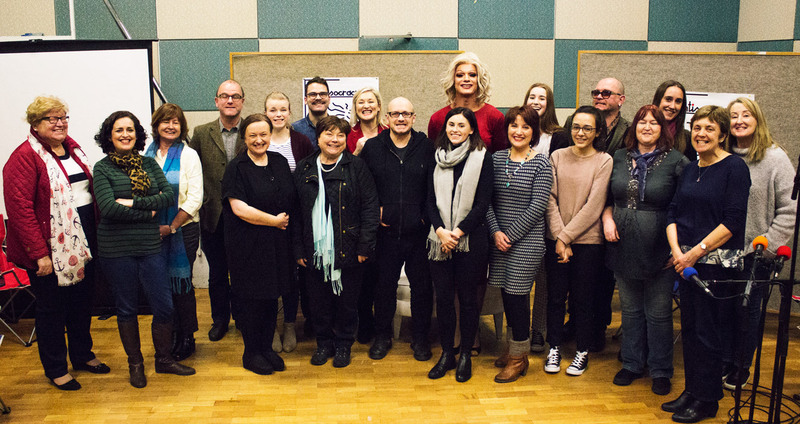 On a day that, for many of us, brings us back to our sense of ourselves and childhood, Pantisocracy explores ‘the heart of memory, the song of home’. What story does Christmas tell of us? 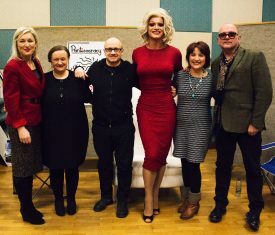 Róisín Elsafty – A Mhuire na nGrást from Athena Media on Vimeo. 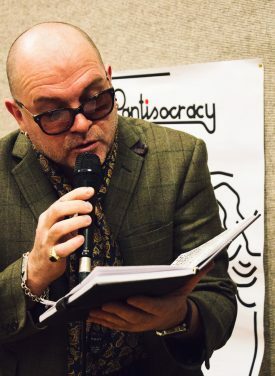 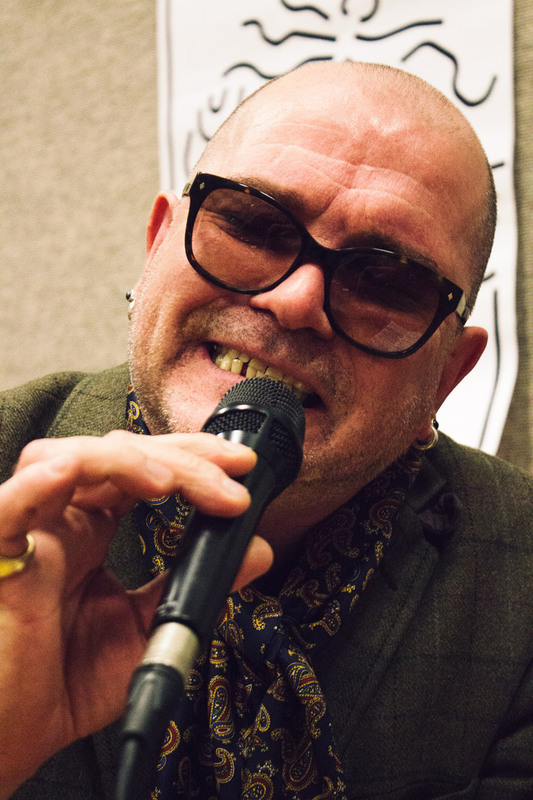 Pantisocracy : Gavin Friday – Sonnet 40 from Athena Media on Vimeo.